& Saturday by Appointments only. Del Mar Interiors is all about making your dream home a reality. 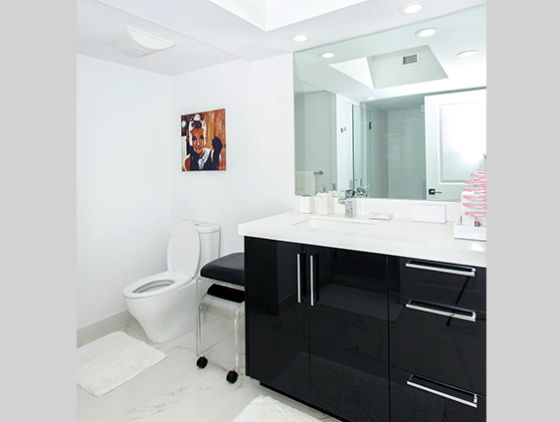 We offer a full range of diversified renovations from a simple bathroom all the way to a custom home from the ground up. We deliver a turn-key product, just bring your furniture! and enjoy! Please Call Del Mar Interiors for any of your home improvement needs, and get A FREE SINK with Any Kitchen/Bathroom Remodeling. From stock to custom, we can remodel any luxury home. 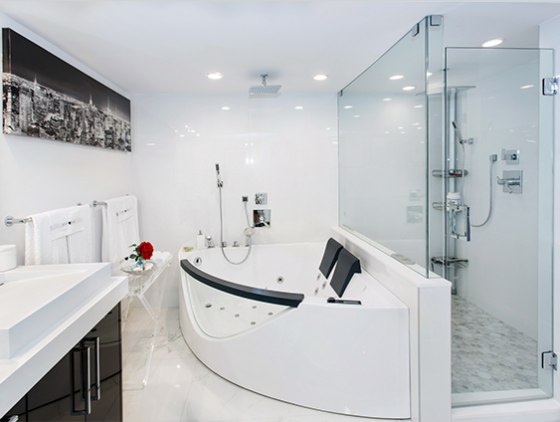 Work with us for a new beautiful bathroom design. Feel inspired every time you walk into your new kitchen. © Del Mar Interiors Inc.
Sign up for new Recover Construction Company content, updates, surveys & offers. VISIT OUR NEW SHOWROOM TODAY ! WE’VE EXPANDED! Del Mar Interiors Inc. has extended its services beyond kitchen & baths; now offering a plethora of products for any and all of your home improvement needs! 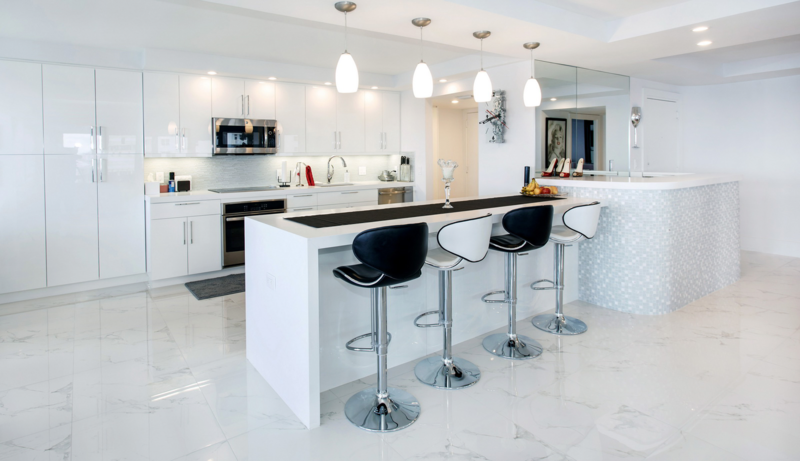 From porcelain, marble and mosaic tiles to shower doors and window treatments – Del Mar Interiors Inc. showroom is your one-stop-shop to turn your home into your dream home!